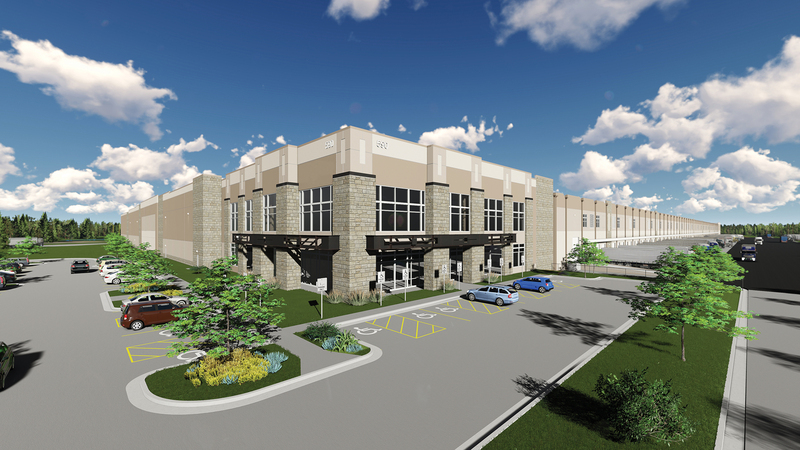 Real Estate Notebook: A weekly recap of Atlanta’s real estate market. 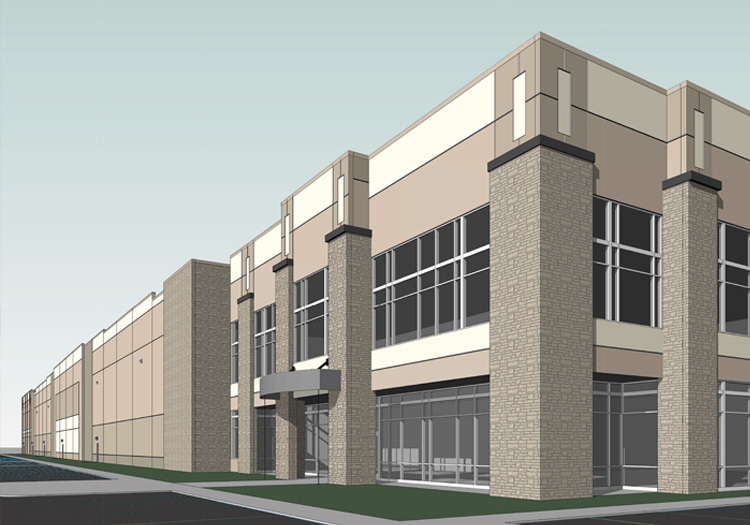 Florida logistics company leases entire new 1.2M-sf industrial project in Newnan, Ga.
Saddle Creek Logistics Services signed a lease with the building's owner, Core5 Industrial Partners, according to a Commercial Property Executive article. 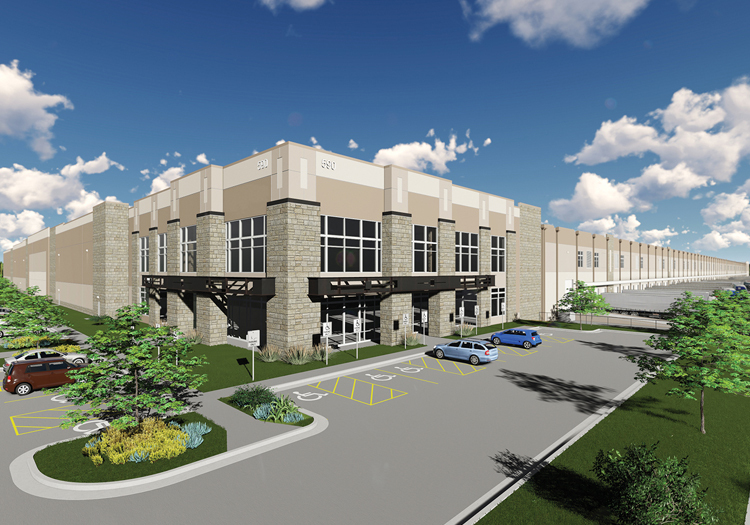 Saddle Creek Logistics, which provides supply chain services for retailers, manufacturers and e-commerce companies, plans to use Southwest 85 Logistics Center to provide distribution services for a top home improvement retailer's locations in the Southeast.